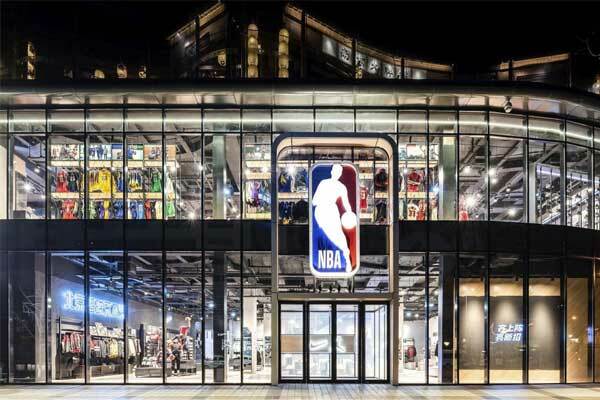 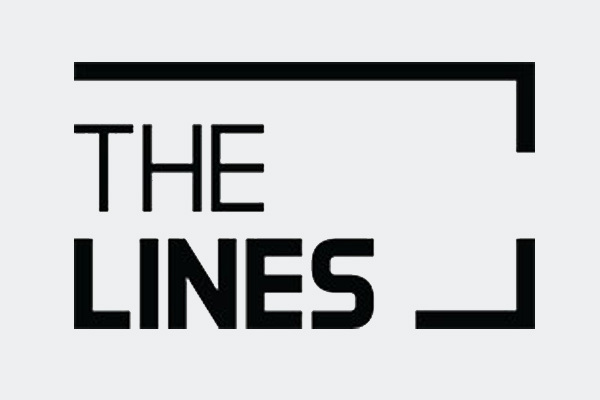 The National Basketball Association (NBA) and McDonald’s have entered into a partnership introducing their NBA -Themed promotion and interactive NBA Experience Zones in select McDonald’s locations in 39 Cities across India. 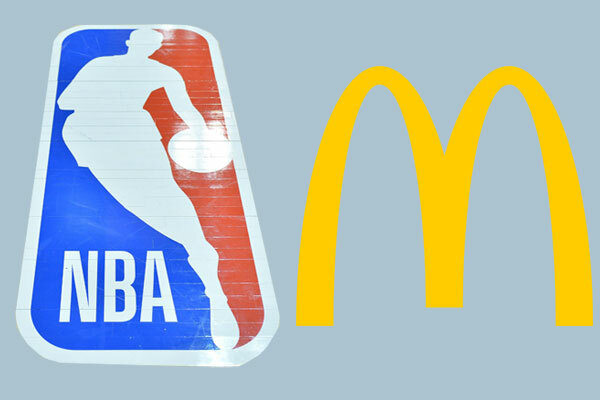 The One month long partnership, starting from November 14th i.e, Children’s Day will allow the fast-food chain McDonald to deliver an NBA-branded basketball with every family meal purchase at any McDonald’s restaurant in the West and south region. 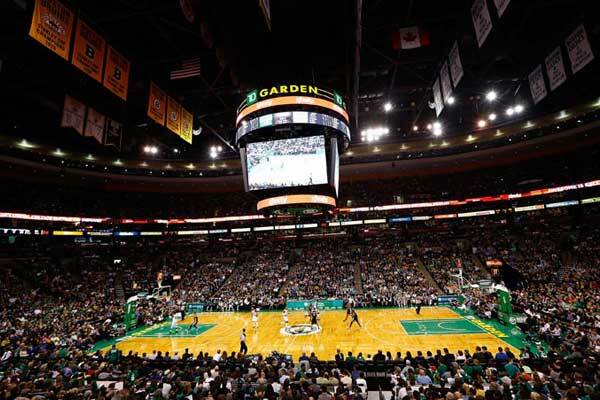 In order to offer fans chance to experience the atmosphere of being at an NBA Game by using a range of Interactive Experiences, McDonald’s is also going to launch NBA Zone at several McDonald outlet in more than 30 outlets across several Indian cities.